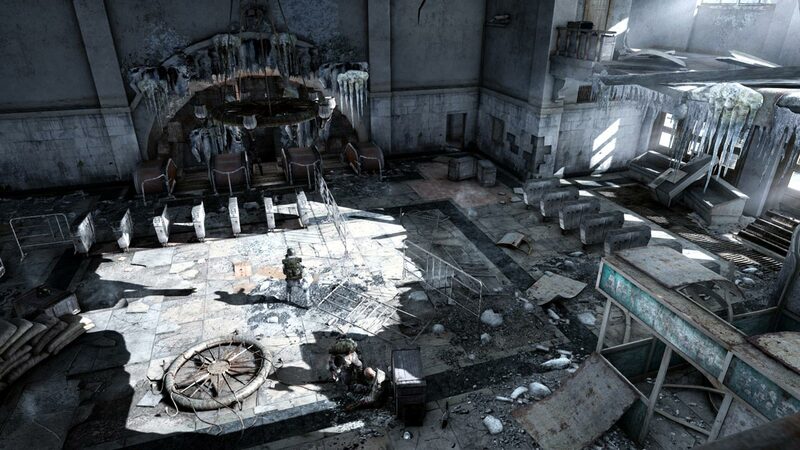 From the abandoned dungeons under the metro your way will lead to the surface, to the wild abandoned lands, where your actions will decide the fate of humanity. 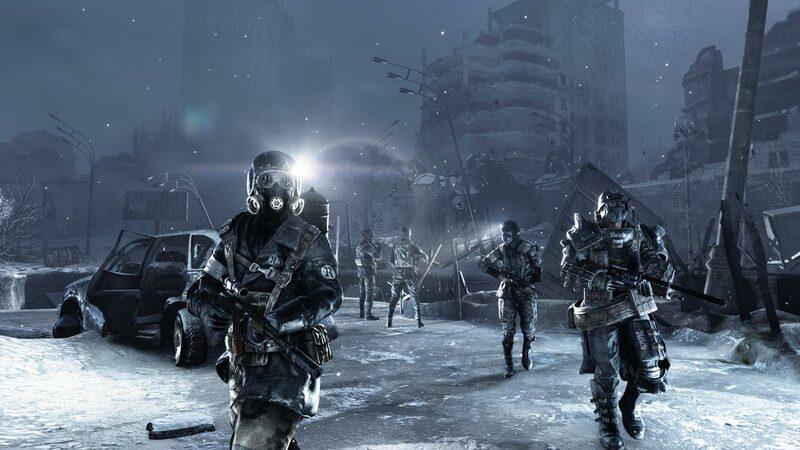 Metro 2033 Redux is the most complete and best version of the iconic Metro 2033 game, re-created on the 4A Engine graphics core for the latest generation gaming systems. 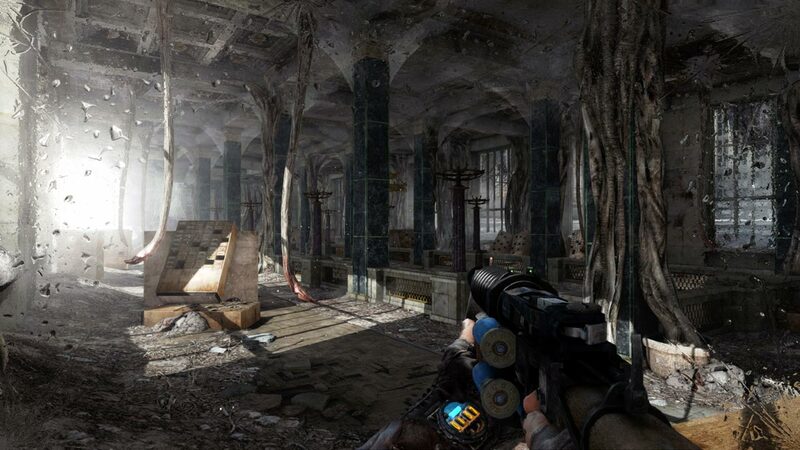 Fans of the original version will see how the world of Metro has changed, acquiring incredible lighting, physical laws and changing weather. 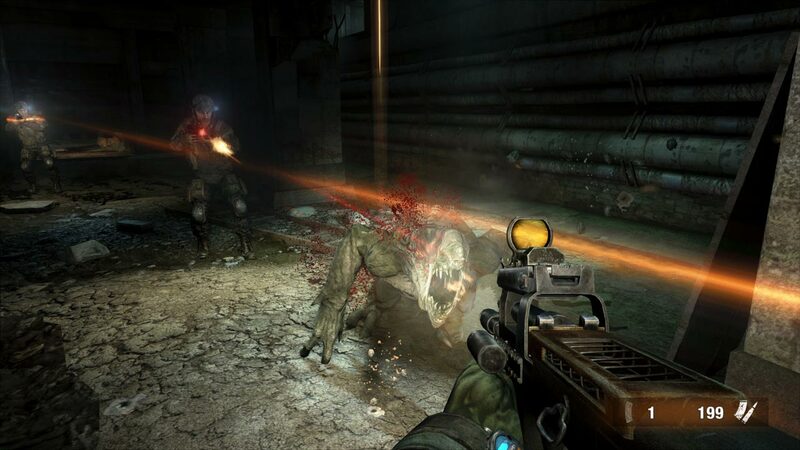 Players who are not familiar with the series will receive one of the best storyline shooters in the entire history of the genre - an epic adventure that combines an exciting Survivor Horror, exploration of the terrain, tactical battles and stealth. 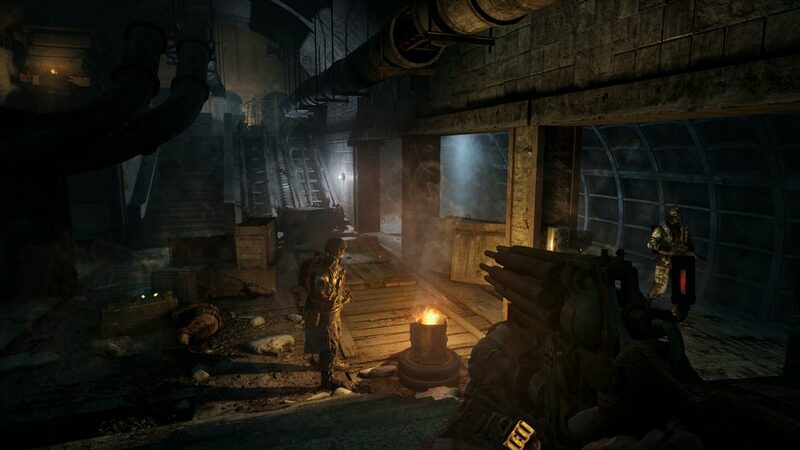 What appeared or changed for the better in the game mechanics in the continuation of Metro: Last Light, was transferred to Metro 2033 Redux - an excellent AI, interface, animation, mechanics of handling weapons and much more. Both new and experienced players will admire. Всё пришло моментально, спасибо продавцу!!! Игра пришла сразу, устанавливаю, Рекомендую! Огромное спс ключ активировал,хочу подарок. Отличный шутанчик и сюжет. 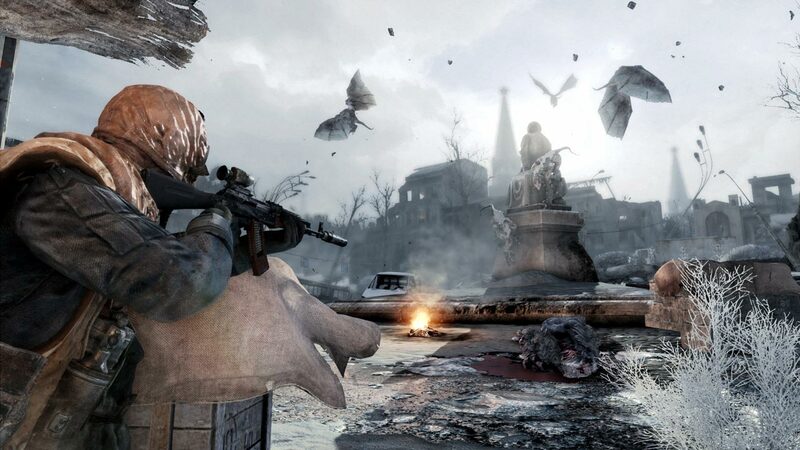 Играл в своё время в обычную версию, понравилась.